Well, here's a thing. 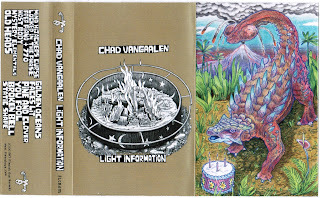 When Gene Poole saw that the new Chad VanGaalen album was getting a cassette release, he was pretty quick to pull the trigger and pre-purchase it. That said, we've having a tough time getting him to hand it over to our lead reviewer - Gene's decided that Chad's not from Calgary, but rather living on a completely different plane of existence than the rest of us. 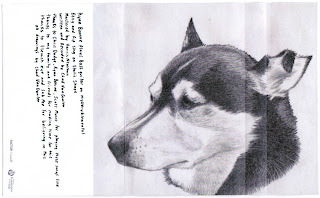 There are a crap tonne of real reviews of this album out there. so we won't waste valuable drinking time re-hashing the obvious. Instead, here's our favourite track. We will note, however, that VanGaalen's touring band effectively knocks out two of our favourite bands for a chunk of the fall. We can't blame him for taking Ryan Bourne and Chris Dadge with him, but - dammit, it feels like a long time since we've seen Sleepkit or Lab Coast. 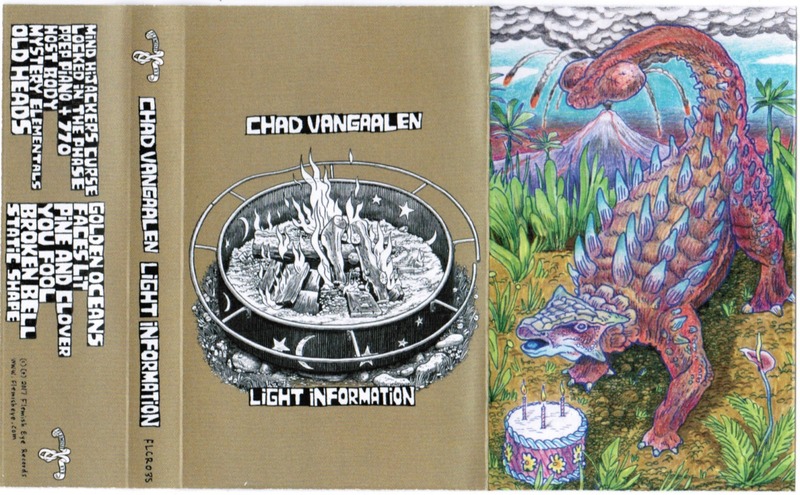 Looks like the cassette version of Light Information is still available in the Flemish Eye webstore.